What is unique about independent schools? Independent schools are close-knit communities, able to provide students with individualized attention. High student achievement is the norm among independent schools. Independent schools are united by their self-governance, self support, self - defined curriculum, self - selected students, self - selected faculty and small size. How does Canton Country Day School engage its parents? Parents are engaged in the school through various volunteer opportunities with the Parent's Association both inside and outside the classroom. Canton Country Day School hosts various events throughout the school year, such as Trunk or Treat, Taste of CCDS and the Great Escapes auction. Families are encouraged to attend and enjoy community with others. How does Canton Country Day School ensure the safety of its students? Safety is very important at CCDS and is monitored by our own Safety Committee in partnership with the Plain Local Police and Fire Departments. All external doors are kept locked during the school day. Visitors can only enter the building after having been approved. Multiple fire, safety and tornado drills are held on a regular basis to educate the students on emergency procedures. How does Canton Country Day School support the Arts and other enrichment? Art, Music, Dance and Physical Education are a part of the standard curriculum for all students. Canton Country Day School also offers Band for students in grades 5-8 and Choir for students in grades 2-8. We are a certified Wild School, which allows us to utilize our 40 acres of outdoor learning in the outdoor classroom, wetland and nature trails. Every class has outdoor recess on a daily basis. 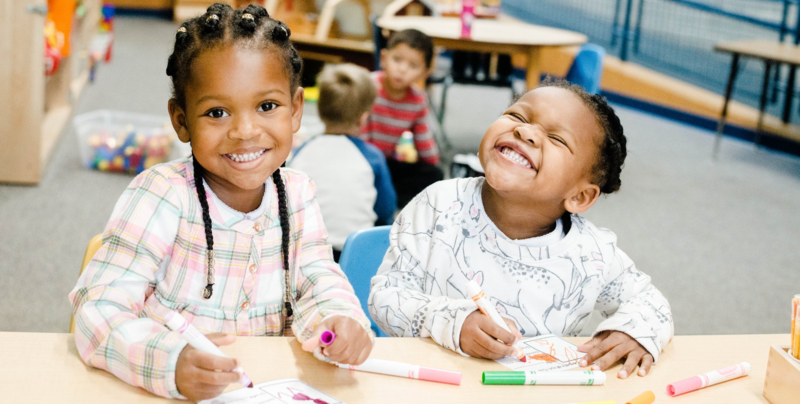 All students participate in the Buddy Program, which pairs older and younger students in a variety of educational and fun activities on a monthly basis. What sports opportunities are available at Canton Country Day School? Canton Country Day School has an active sports program. Middle School students are able to join the Soccer, Boys and Girls Basketball and Track teams. Younger students enjoy intramural basketball and volleyball while students in lower grades participate in "Cougars at Play" after school. Learn more at our CCDS Athletics. Does Canton Country Day School offer an After School program? Yes, Extended Time Care is offered for all students in graded K - 8 with separate after school care for Preschool aged children. ETC starts as early as 7 am and after school until 6 pm. Does Canton Country Day School provide transportation? Transportation is provided from some local school districts. CCDS also offers private van service. Please contact our Business Manager with any questions.